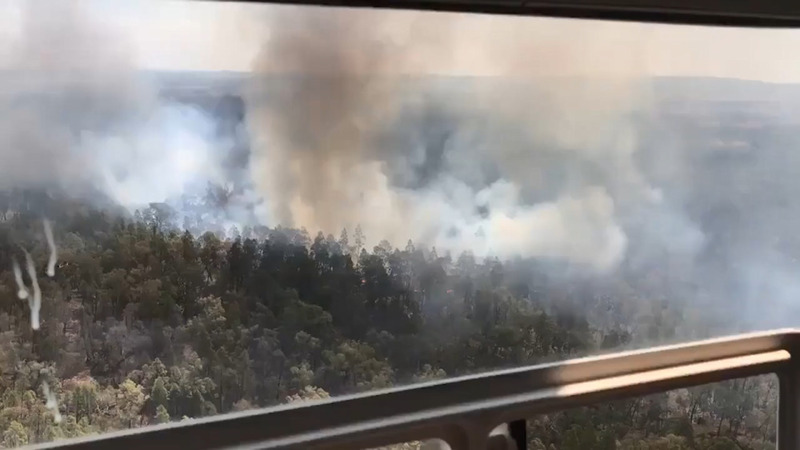 Fire crews have spent the day getting the upper hand on a fire at Gilgai, south of Inverell. It’s burnt through more than 80-hectares, but they’re hoping to have it contained by this evening. Aircraft have been tasked with tackling the blaze, while crews on the ground also undertook significant back burning today. Firefighters say it was sparked by a lightning strike, like a number of others burning across the region. Nine lightning strike-driven fires were extinguished last night in the Northern Tablelands region alone.